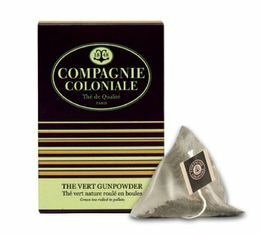 Box of 25 pyramid bags of Gunpowder green tea by Compagnie Coloniale. 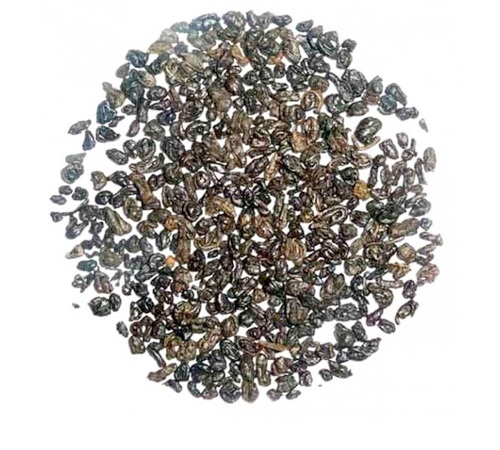 This green tea will seduce you with its vegetal grassy notes. The perfect base for a mint tea. 'Noël Boréal' by famous French tea house Comptoir Français du Thé is a flavoured black tea with notes of orange, Xmas spices, apple... Ideal with a slice of cake ! Bag of 15 sachets.